Call us today for expert assistance to identify the likely source of any garage door problems. Our garage door experts may even be able to help you immediately resolve the simplest issues. Further, we can begin to assess any further repairs or replacement parts that you will need. If you need a technician to come to you in the West Valley area, to provide repairs or installation of replacement parts, we can schedule that. Or, if you prefer to come to us to purchase the replacement parts from our warehouse in Phoenix, we can let you know if the part you need is currently in stock or will need to be ordered. 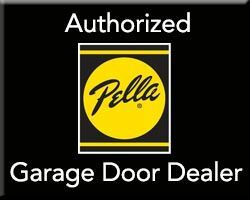 Not sure yet what to do about your garage doors? Call us today and we will help you simplify the issues and clarify your best options (623) 466-3699. Call Legends Garage Door today for a fast estimate!